What’s the first thing you do when you wake up in the morning? Oh, please. Don’t say you brush your teeth. 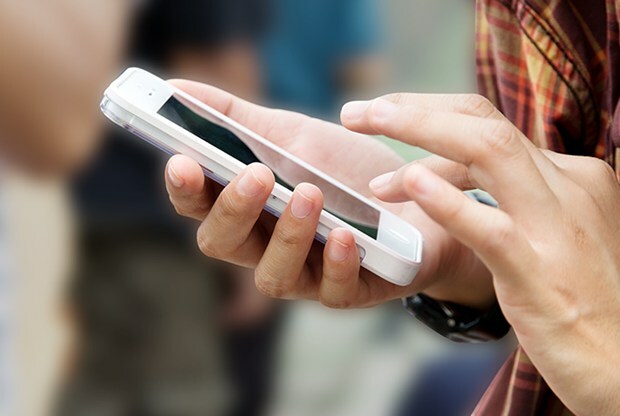 You check your smartphone and browse through the top apps of your choice. That’s how reliant we are on our smartphones for everything, right from being entertained to getting work done. But now let’s focus on what makes a phone, a smartphone. The fancy applications that help you through everything in life. As we enter 2017, let’s take a look at the best app upgrades that took place in 2016. In the last quarter of 2016, Instagram launched a killer app called Boomerang that gained instant popularity. Boomerang lets the user shoot a one second burst of five pictures that is turned into a silent video that plays forward and then reverses in a lop. 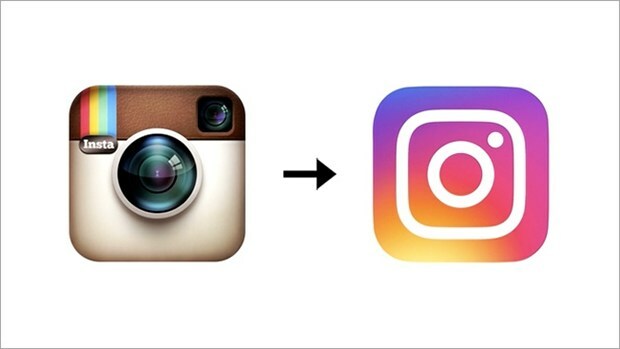 In February 2016, Instagram let the users switch multiple accounts which turned out to be extremely convenient. However, the biggest surprise came out in August 2016 with the launch of Instagram stories which is an exact replica of Snapchat Stories. Even the CEO of Instagram, Kevin Systrom, flabbergasted the world by accepting that Snapchat, the pioneers of this format, deserve all the credit for this new upgrade. Following this was the introduction of zoom option on Instagram, a feature that has been continuously requested by the users. In March 2016, Snapchat announced Chat 2.0 which is a collection of upgrades. This included auto advance of Snapchat stories and the launch of 200 stickers, which the users turned out to love. Later, in July 2016, Snapchat introduced “Memories”. It’s a gallery within the app specifically for Snapchat photos and saves the older snaps of the user. Also, sensitive content can be stored under the "My Eyes” feature which is protected using a passcode. 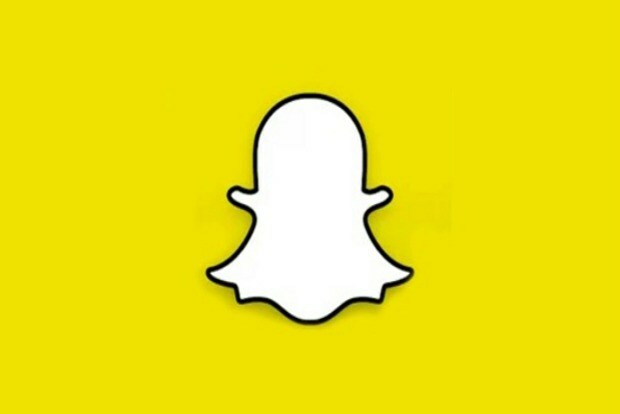 Also, snaps from your phone’s camera roll could be accessed and can be used as a part of Snapchat stories. 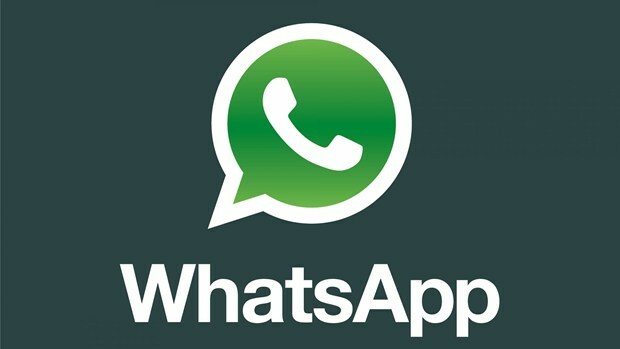 Whatsapp is the most common messaging app and in March 2016, they introduced the most needed feature which allows document sharing (PDF files and Word documents) with contacts on the app. Also, in April 2016, they ensured the users that “security is in their DNA” by launching the end-to-end encryption to every form of communication on Whatsapp. This also let the users verify each other’s keys. The biggest upgrade, however, came in the form of introduction of “video calling” feature, which changed the entire communication scenario. These apps have changed the world. LITERALLY. They changed people’s everyday routine and made communication and staying in touch much easier. If your passion lies in making an impact in the same way, we know exactly what a good new year’s gift for you would be. Click here to sign up for Mobile Application Development Training.